As a hotel guest, you’ll be an honorary member of our premier athletic club. 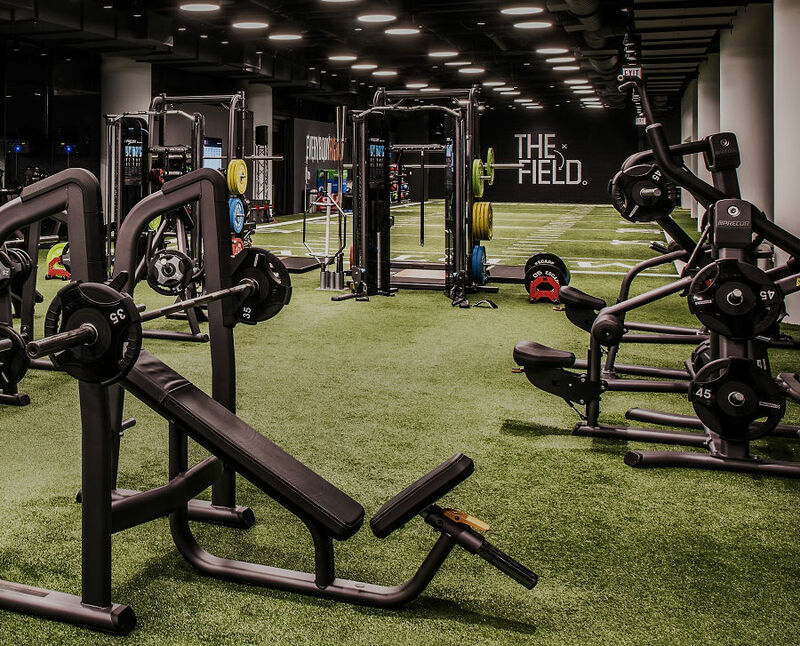 Whether you have a favorite workout or you’re looking to try a new one, you’ll find it at Midtown. Lift weights, join a class, center your mind and body, swim laps, or move in any other ways that inspire you. We invite you to take advantage of the latest fitness equipment and studio classes, both complimentary with your stay. 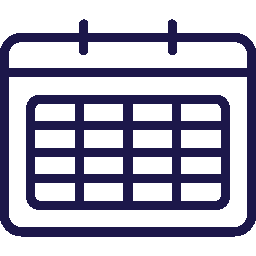 Upon check-in, the Hotel at Midtown concierge will provide you with all the information you’ll need to get around the Midtown Athletic Club and locate any amenities or classes that interest you. We offer hundreds of group exercise classes per week, complimentary with your stay, including several Yoga, Pilates, and barre classes each day. Each class is designed to improve strength, balance, and flexibility while reducing stress. Private and small-group lessons are also available. Every ride is different. Enjoy a long, winding journey, power through a short sprint, or turn your bike into a dance party. 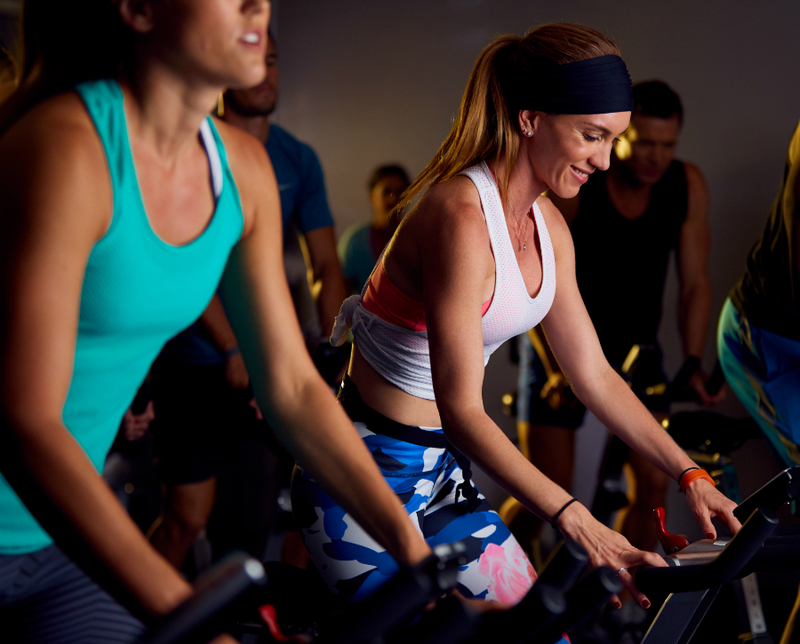 Visit our cycle studio, RIDE, for complimentary cycle classes to guests of all fitness levels, designed to improve cardio endurance and muscular strength. 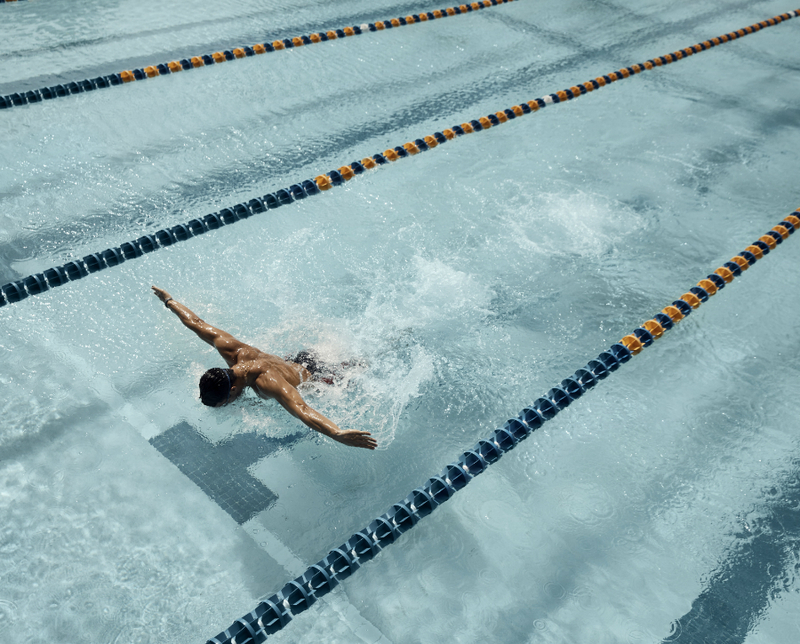 With both indoor and outdoor Olympic-length swimming pools, whirlpools, and other spa amenities, you’ll experience the ideal place to swim competitively, take an aquatics fitness class, or simply relax with family and friends. 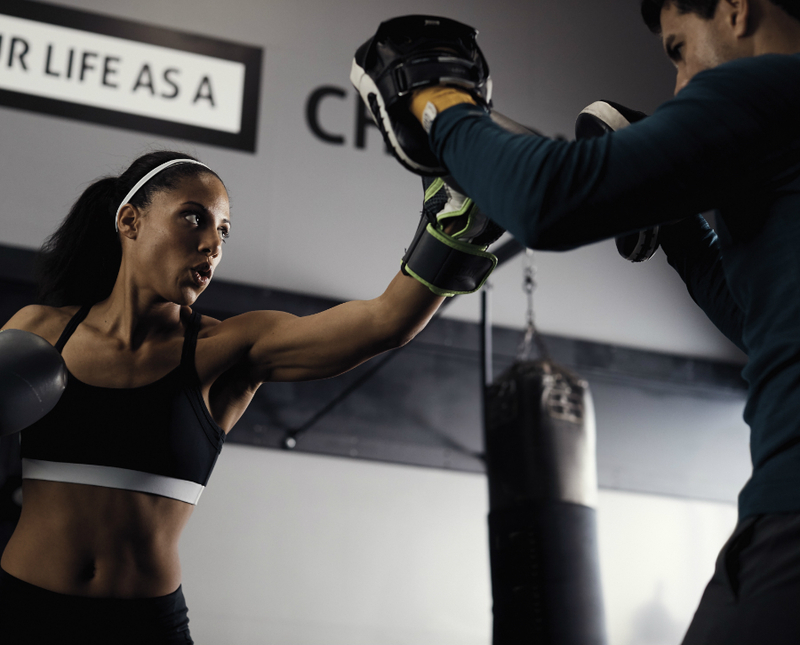 Midtown offers EverybodyFights programs, the ultimate total body boxing and fitness workout classes created by George Foreman III. As the largest premiere health-and-fitness club in the U.S. at 575,000 square feet, we’re sure that you’ll find ways to stay active and have fun at our club, no matter how you like to move. Take your training to the next level by booking a private session with a certified trainer or coach.